Today is a scary time for Christians. 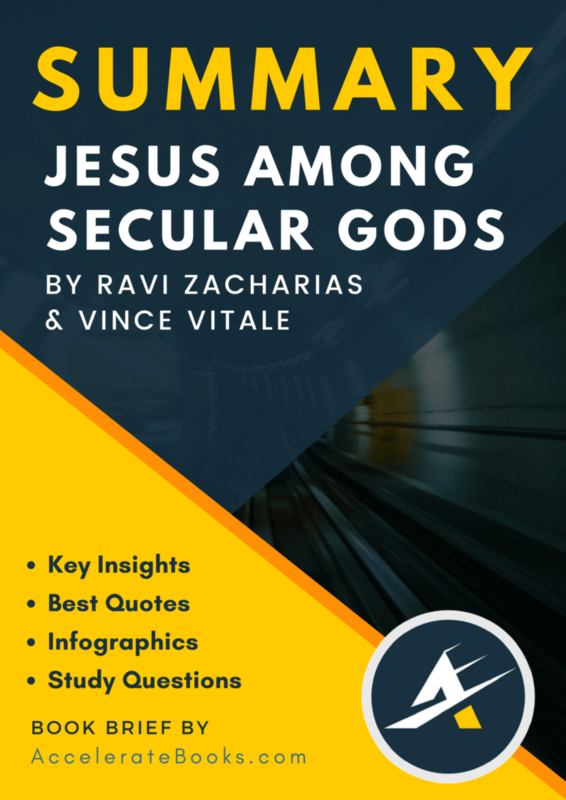 The world is increasingly more hostile towards Christians and biblical beliefs. The once comfortable world of Christendom is dying away. No longer is it socially advantageous to be a Christian. No longer will it benefit your business to go to the right church. More than likely today, your business may suffer or even be attacked if you make your Christian foundations public. With all of these scary things happening, the church can actually flourish just like the first-century church. Christians need great courage as the church and Christianity is pushed back to its origins on the margins of society. Rather than trying to convert culture by Christianizing its morals, condemning culture by isolating from it, or consuming culture by accepting its beliefs, Christians today need great courage in the midst of an increasingly religiously apathetic, agnostic, and atheistic world. As the world pushes Christians to the margins of society, they don’t realize that the church was made to flourish there. It is where the church was born and it is where the church experiences its greatest growth. 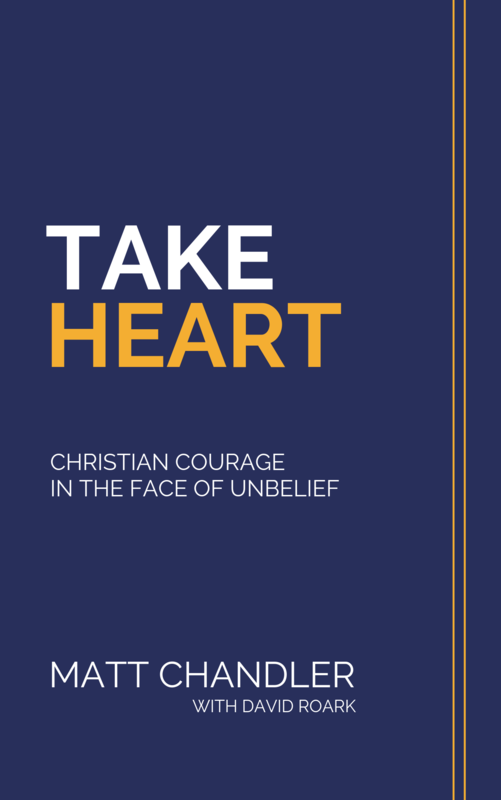 As the church is back on the margins of society, Christians should respond with courage in living out their faith. Matt Chandler serves as the Lead Pastor of Teaching at The Village Church in the Dallas-Fort Worth area. He has served in that role since December 2002 and describes his tenure at The Village as a re-planting effort where he was involved in changing the theological and philosophical culture of the congregation. The church has witnessed a tremendous response growing from 160 people to over 11,000 with campuses in Flower Mound, Dallas, and Denton. Alongside his current role as lead pastor, Chandler is involved in church planting efforts both locally and internationally through The Village and various strategic partnerships. 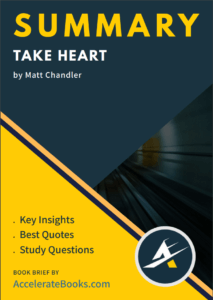 Prior to accepting the pastorate at The Village, Chandler had a vibrant itinerant ministry for over ten years where he spoke to thousands of people in America and abroad about the glory of God and beauty of Jesus. His greatest joy outside of Jesus is being married to Lauren and being a dad to their three children, Audrey, Reid, and Norah. Chandler is the president of Acts 29, a worldwide church-planting organization. Over the last 10 years, Acts 29 has emerged from a small band of brothers to over 400 churches in the United States and networks of churches in multiple countries.